Aceh is one of the top quality arabica coffee producing cities in Indonesia located in the Bukit Barisan mountain ridge and stretches along the island of Sumatra. Surrounded by mountains with fertile volcanic soil conditions help make the quality of coffee produced from Gayo so unique. The uniqueness of Gayo flavor and aroma of coffee will bring the audience to feel the same sensation of coffee from Ethiopia or Latin America with floral-like characters such as black tea to dried-fruit while still bringing the classic taste characteristic of the typical Arabic of Sumatra, spice. Planted at an altitude of over 1,400 masl and managed by the hands of the coffee farmers capable of making coffee produced from the Gayo Highlands as one of the best in Indonesia. Currently in Aceh there are two types of coffee that is cultivated is Arabica coffee and Robusta coffee Two types of Gayo Coffee is very famous Gayo coffee (Arabica) and coffee Ulee Kareeng (Robusta). For Arabica coffee is generally grown in the highlands of "Tanah Gayo", Southeast Aceh, and Gayo Lues, while in Pidie (mainly Tangse and Geumpang) and Aceh Barat dominantly developed by the community here in the form of Robusta coffee. Arabica coffee is rather large and dark green, the leaves are oval, the height of the tree reaches seven meters. However, in coffee plantations, the height of this tree is maintained to range from 2-3 meters. The goal is easy to harvest. 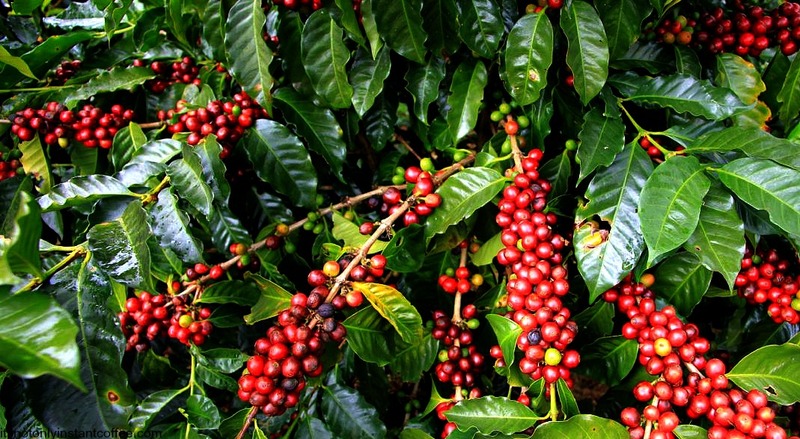 Arabica Coffee Tree started producing its first fruit in three years. Usually the branch grows from the stem with a length of about 15 cm. The leaves are above the color of the sun because the sun is darker. Each rod accommodates 10-15 small flower arrangements that will be the fruit of coffee. 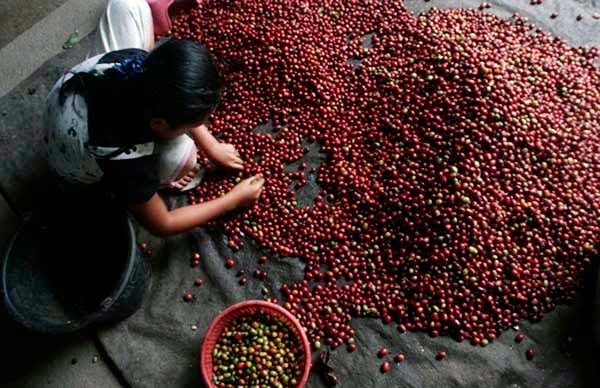 From this process then came the coffee fruit called cherry, oval-shaped, two pieces side by side. 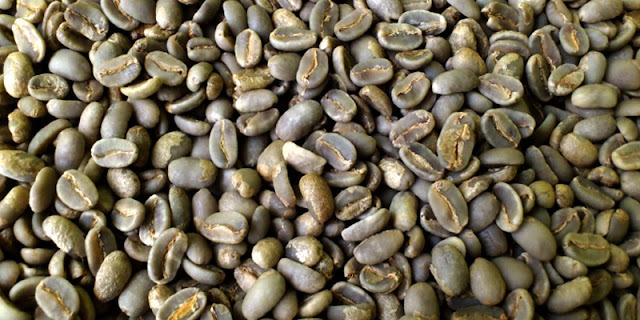 Gayo Coffee is one of the leading commodities originating from the Gayo Highlands. Coffee plantations that have been developed since 1908 is thriving in Bener Meriah and Central Aceh. Both areas are located at an altitude of 1200 m above sea level has the largest coffee plantations in Indonesia with an area of ​​about 81,000 ha. 42,000 ha each are located in Bener Meriah Regency and 39,000 ha in Aceh Tengah Regency. Gayo is the name of the original tribe who inhabit this area. The majority of Gayo people work as Coffee Farmers. 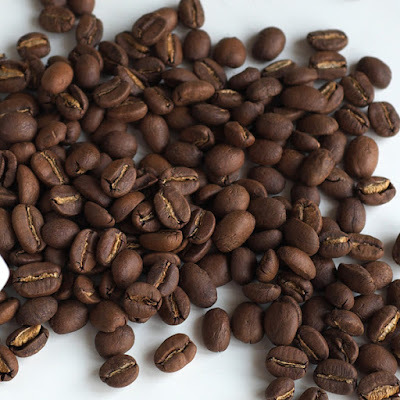 Arabica varieties dominate the coffee species developed by Gayo Coffee farmers. Arabica Coffee Production generated from Gayo Land is the largest in Asia Gayo Coffee is one of the typical coffee Nusantara Aceh origin which quite much favored by various circles in the world. Gayo coffee has a very distinctive aroma and flavor. Most of the coffee is there, the bitterness is still left on our tongue, but not so in Gayo coffee. The bitterness is hardly felt in this coffee. The genuine taste of Gayo coffee is found in the aroma of fragrant coffee and savory taste is hardly bitter. There is even a opinion that the taste of Gayo coffee exceeds the taste of Blue Mountain coffee originating from Jamaica. Gayo coffee is produced from a smallholder plantation in the Gayo highlands of Central Aceh. In the area coffee is grown in an organic way without chemicals so this coffee is also known as green coffee (environmentally friendly). 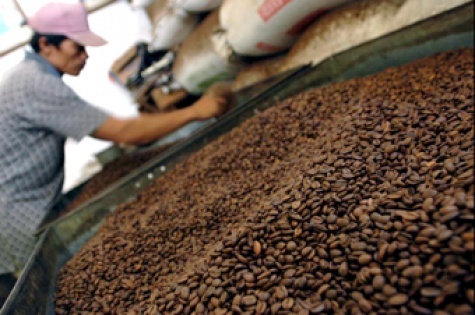 Gayo coffee is touted as the best organic coffee in the world.